New Snap Ultra Tailormade Bassinet. 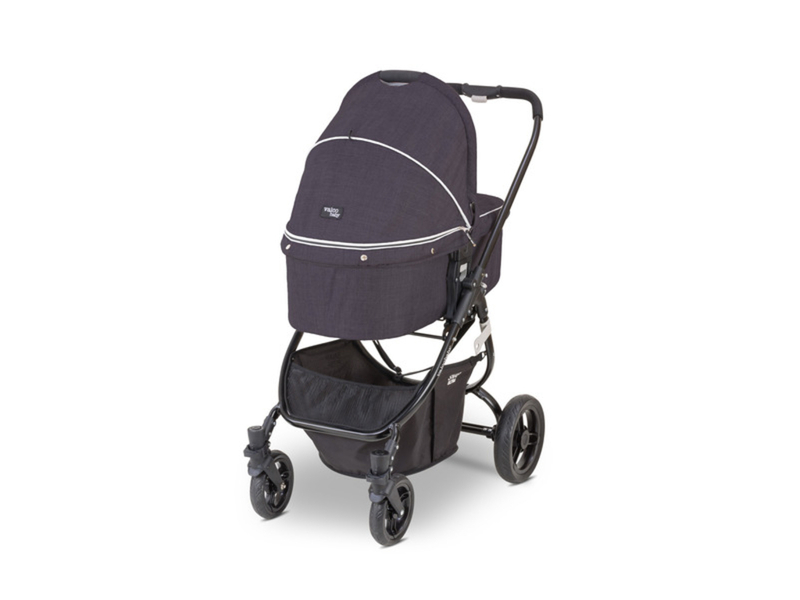 Pair this Bassinet with your Snap Ultra stroller for ultimate infant comfort. Available to match your Snap Ultra Stroller in Night, Grey Marle and Denim Blue. Bassinet features a soft mattres, cozy bootcover and zip up extra airflow panel.